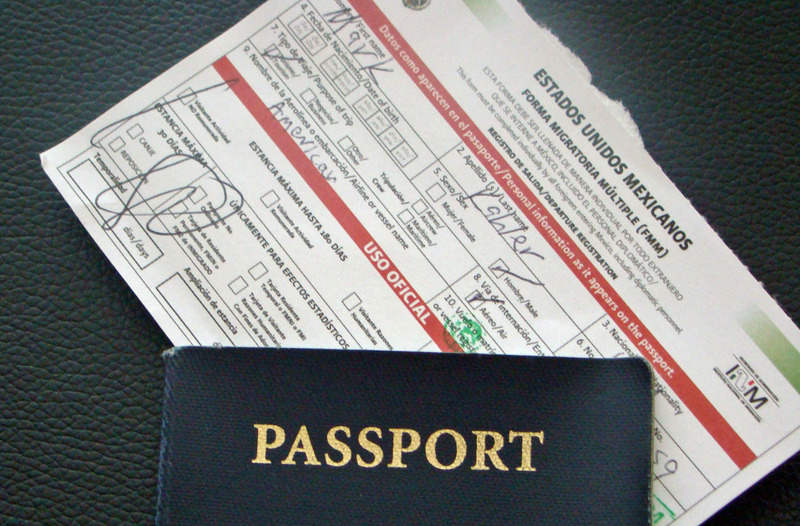 There are specific documents you need if you intend visiting Mexico. It is a good idea to ensure that these documents are in order before you try to cross the border. Inadequate documentation will simply lead to time wastage at the border and you do not want to start your holiday on a bad note. Apart from the usual identification documents, you will require a tourist permit, temporary vehicle import permit, and Mexican car insurance. If you are planning on travelling beyond the border buffer zone which covers an area of around 16 miles, you need to have a tourist permit for every adult in your party. These permits are normally issued by the Mexican Immigration department. 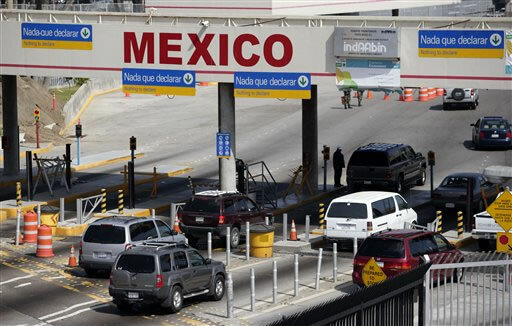 You will also need to obtain a Temporary Vehicle Importation Permit which is issued by Mexican Customs. You may be able to obtain this permit on the Mexican side of the border. At certain location, the permits are obtained a short distance from the border, generally beyond the buffer zone. You will have to present proof of citizenship of each member of your party. You can use your passport for this purpose as you will need the passport to re-enter into the U.S. upon your return. You need to complete a short application form which should only take a couple of minutes for completion. These permits are normally issued for a period from one day to six months. This is dependent on the length of your visit. Once you receive the Tourist Permit, you have to pay the fee at a bank. Ensure that the bank teller puts a ‘paid’ stamp on your copy of the document. If you intend travelling by road in Mexico, you will need to obtain Mexican car insurance. The insurance policy you have in the U.S. and Canada is not valid in Mexico. The minimum coverage you should obtain is limited liability. It is however recommended that you obtain comprehensive coverage in the event that you are involved in an accident. This will ensure that you have sufficient coverage for personal and third party damage. It is extremely easy to obtain Mexican vehicle insurance. It can be done online and the process is quick and simple. You can purchase your Mexican insurance policy from this URL. I’m a fast driver and I admit that. I’m getting this Mexican insurance. Complicated things can become alleviated as long as my insurance is in effect. I make sure it is valid the entire year. It’s good my Mexican auto insurance has coverage for roadside assistance. This is important to me. Anytime I run out of gas or when the battery is down, I can rely right away from this insurance. My help is immediate and I’m happy, my policy covers this. My Mexican auto insurance includes roadside help and I can take advantage of this 24/7. The roadside help includes lockout service, towing, fuel service, and others. Once I need road help, I just dial the number found in my policy. Then help comes! My husband and I requested for some quotes when we insured our car. We found out that Mexican Insurance Store offered the cheapest price with a good policy. We chose to buy from here because the plan was appropriate for our needs. There are lots of benefits I get when I bought Mexican insurance. There is automatic 24-hour assistance provided to their clients. It even includes the important legal assistance. This is perfect for me because I drive most of the time in Mexico. You will certainly see the most attractive destinations in Mexico. You can be there for elegant accommodations and restaurants. Tourists have preferred Mexico to be their place of fun. Higher liability Mexico insurance helps you meet financial obligations in an accident. Make sure to print the documents after purchase. Take also a copy with you while driving. The authorities will probably take your certificate. This is OK because you still have your ID cards so you can call for help. Readiness is necessary. When travelling in Mexico, always have your passport, vehicle permit, Mexican insurance, and other stuff ready.